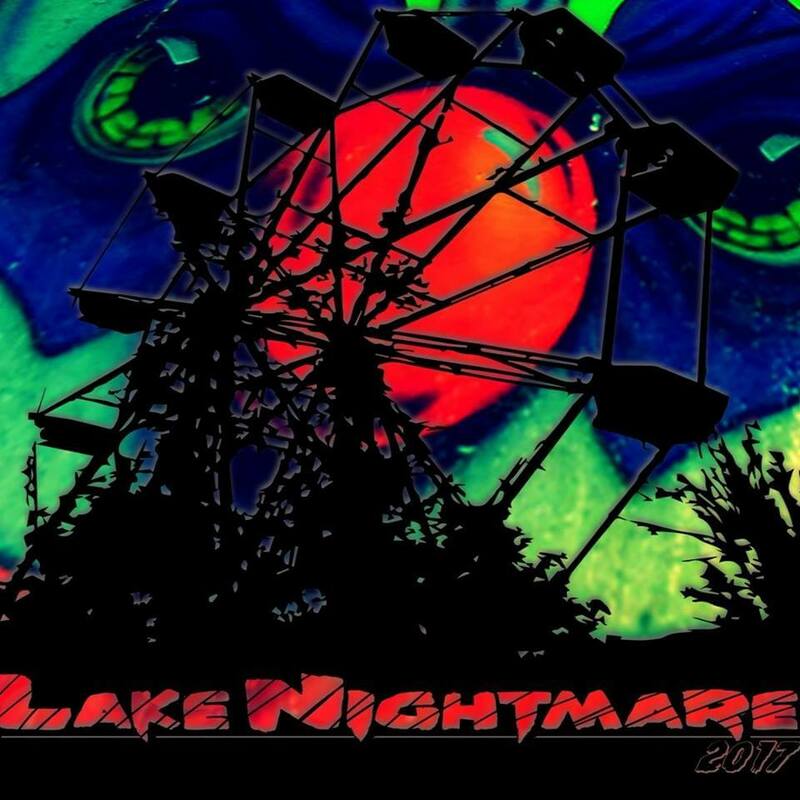 Lake Nightmare at Lake Shawnees Dark Carnival is a Haunted Attraction located in Rock, WV. 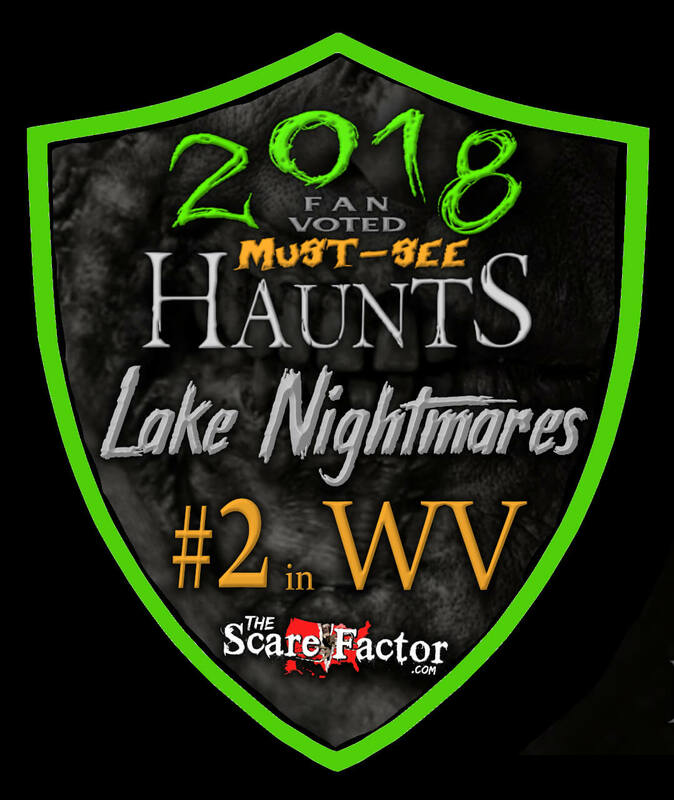 Scary and much more interactive than most haunted attractions I’ve been to. 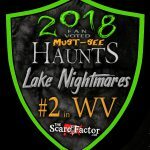 Knowing that the place …show more is haunted as well gives it that extra edge. I’ve had more fun in the emergency room.the employees were obnoxious and rude .it reeked of cat …show more urine the costumes were poorly designed . 20 mins to walk through trash and see 6 employees with mask (complete. Costume).the scariest part was was a kid saying boo following you for about 25 ft and the realization i was not going to get a refund for walking through a landfill.